Hello, Just about a month ago I got up nice and early, before dawn, and went down to the beach to do a little metal detecting with my new Garrett AT Pro. I got my AT Pro Digger Package a few months ago and I am still learning how to use it. On this day I was bound and determined to get to know it better. I was about 15 minutes into my searching when I ran across this little sparkly. 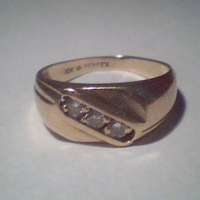 It is a 10K 3 Diamond ring. 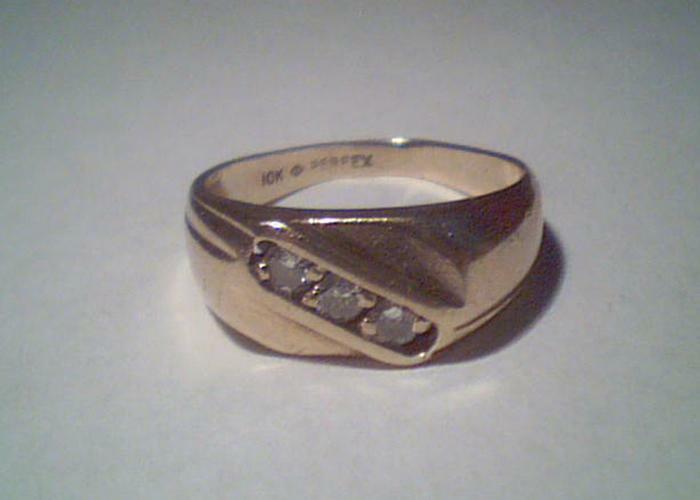 The rest of the day was spent finding clad, but this is my first ring ever and it is quite nice.